Denison enters Dave’s Top 25 ballot this week, but not without some second guessing. 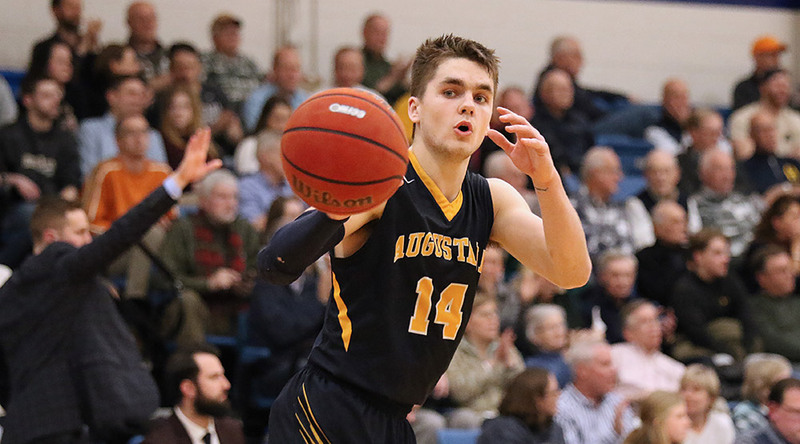 Another interesting week of games to mull over as a D3hoops.com Top 25 voter. The top held firm for the most part, but there were still some surprising results to try and figure out. At the same time, there are large number of teams who are showing early they may be pretty good. That is the part that is so difficult to figure out early in a season. Are these teams legit? Are their schedules an indication of strength? Are these results smoke and mirrors? When does reality set in (if it is different than what we are seeing)? I think that is the most difficult part of voting this early in any season, but especially now with so much parity (are you tired of hearing about parity?). A lot of teams start 5-0, 6-0, etc., but not all of them truly are Top 25 teams. Just because you start a season undefeated doesn’t mean you are one of the Top 25 teams in the country. 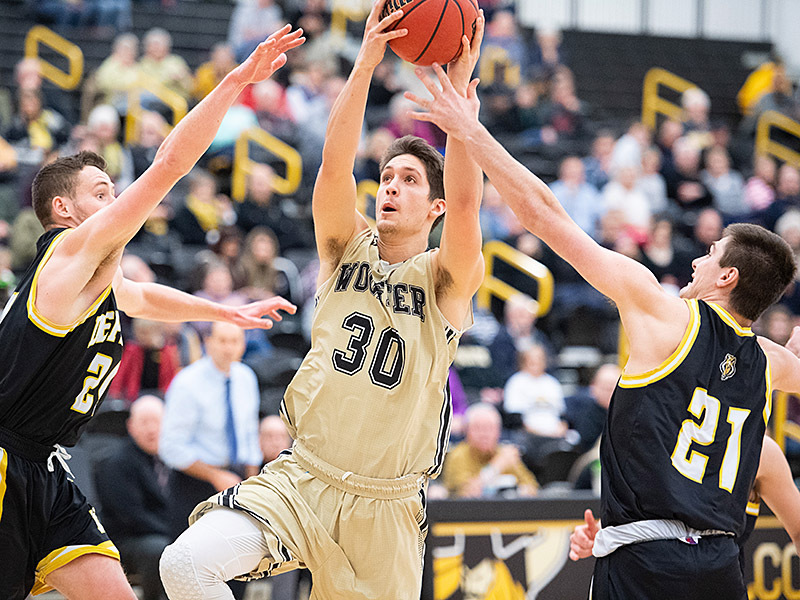 As an example, there are 24 teams without a loss in Division III men’s basketball through Monday, December 5. Prior to December 1? 38! Not all teams or schedules are created equal. So, weeding through who is undefeated and why, along with who have lost games and why, is challenging. Even more so when on top of the 24 teams who are undefeated who have 77 who have suffered a single loss, and more than 165 with two losses (80 with a winning percentage of .750 or better). There simply isn’t enough room to honor everyone. I also have tried very hard not to fall back on the “usual suspects,” not when there are so many teams who have entered the mix. But that is what makes it harder. 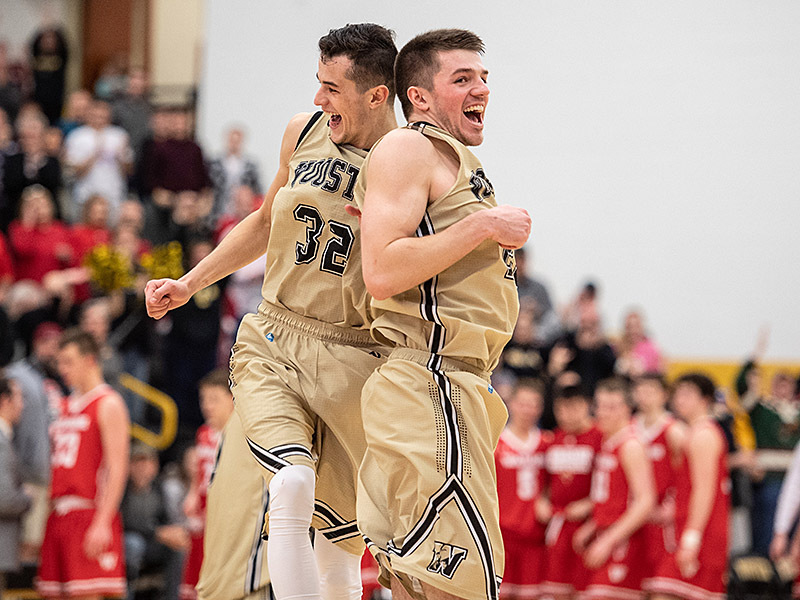 As a voter, you understand who the WashUs, Woosters, IWUs, UW-Whitewaters of the Division III world have done over the years. It is probably easier to plug them into a Top 25 based on a good start than it is to look at the Denisons, Swarthmores, Endicotts, Keene States and understand the significance of their seasons. It is harder to go with what you don’t know as well than what you do know. 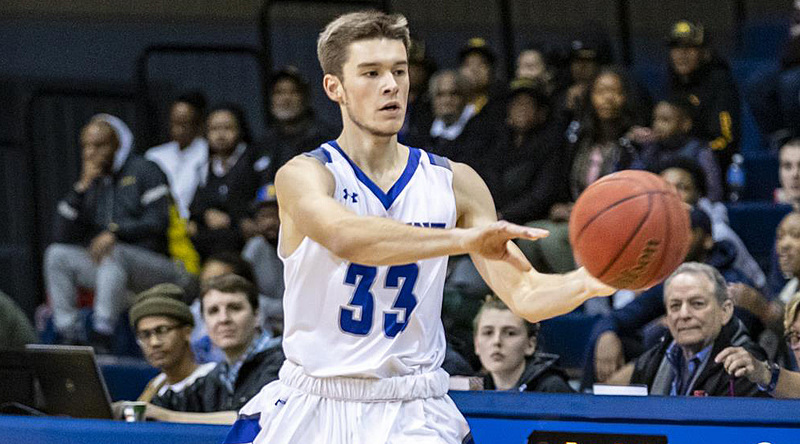 Tufts is being led by Vincent Page (16.0 ppg) and despite the loss remained in place on Dave’s ballot this week. I will be brief with this. By my previous ballot, Tufts v Babson was predicted to be a Babson win. Tufts held strong and played well. I am not going to then move them down my poll if my previous ballot predicted the Jumbos would lose. Though, it was a good week for Tufts – I had the honor of calling the Division III men’s soccer championship weekend for NCAA.com and the Jumbos won their second title in three years in double-overtime over Calvin. Congrats to Tufts! (OK, shameless plug finished). NCC’s Conor Rairdon was 5-15 (12 points) from the field in 39 minutes in the Cardinales concerning 57-40 loss to UW-Platteville. The Cardinals only have lost once and did a nice job to beat Illinois Wesleyan following that loss, but I can’t get the performance against UW-Platteville out of my head. From all accounts and from reading what I could, it was a bad game. But it also may not be a game NCC can avoid in the future. There may be some telling problems that could be exposed later in the season especially against the tough CCIW. This would be one of those “usual suspects.” After I voted, but before crafting this blog, I did have a discussion with someone who raised something that has been in my head for years: find it frustrating that Wooster gets a certain “benefit of the doubt.” I know over the last few years I have made a similar point, but not as perfectly said. This is not to take away from Wooster, but it is to raise the question in my own head – I am just plugging the Scots in because it says “Wooster” on my sheet? Am I putting them too high for the same reason? Denison beat them (now twice in a row; more on them later) and the Scots have two losses albeit to two apparently very good teams (we know Marietta is good). I initially only brought Wooster down a few slots. I then realized I was being a little too kind. But there is an argument Wooster should be further down in this and the overall poll. As with Tufts, my poll predicted Baldwin Wallace would lose to Hope Marietta (my apologies over the mistaken opponent), so I haven’t moved them. That said, this is one of those teams you try and better understand despite not being from a group you know well. I nervously watch to see if the shoe will drop on the Yellow Jackets. Shamelessly, I hope they continue to have a great season. A surprising loss to Augsburg certainly had me take notice. 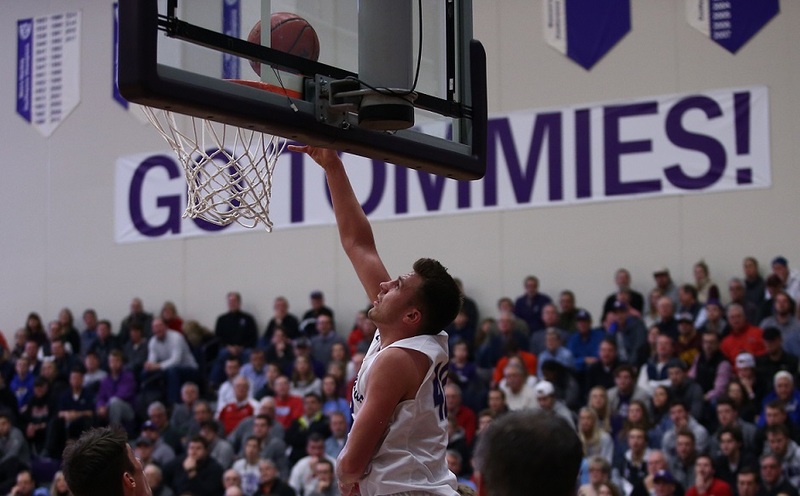 Don’t get me wrong, I do not believe the Tommies were as good as last year, but they have proven over the years to always been a solid Top 25 team (no, not just a plug-them-in squad). I was also reminded that they had a surprisingly lost last year to Carleton at the same time of the year (second game of conference play). 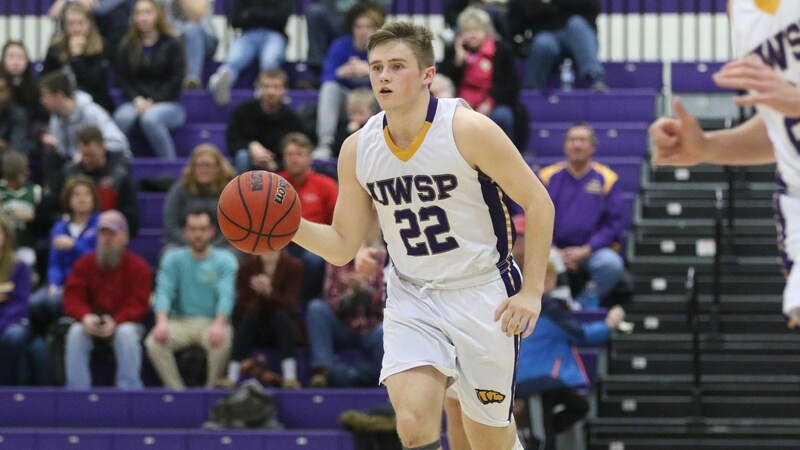 I will be watching to see how they do against St. John’s and UW-Stevens Point coming up to truly get a pulse on this revamped squad. 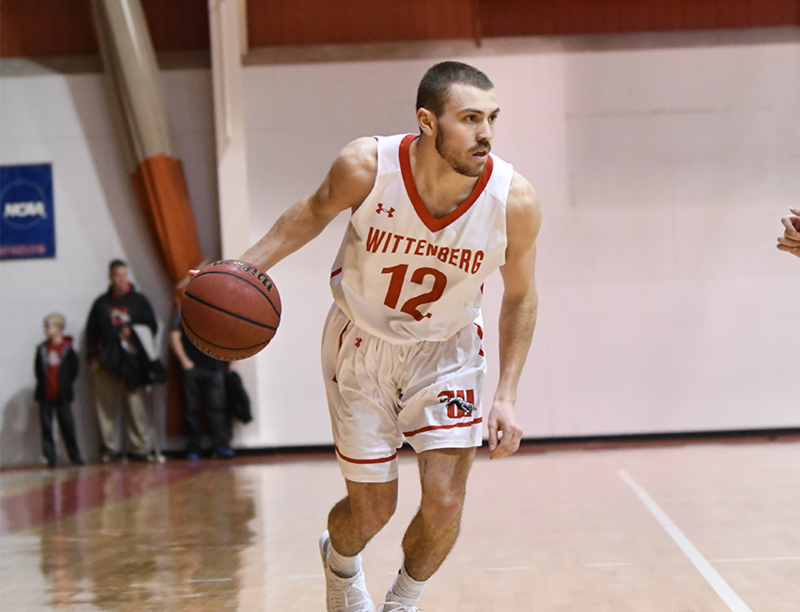 IWU’s Trevor Seibring is one of five players averaging double-figures in points for the Titans. See my notes on Tufts and Baldwin Wallace. The Titans were predicted in my poll to lose to North Central. Yes, the Cardinals did fall based on their loss to UW-Platteville, but they didn’t fall in my mind below IWU prior to their game. 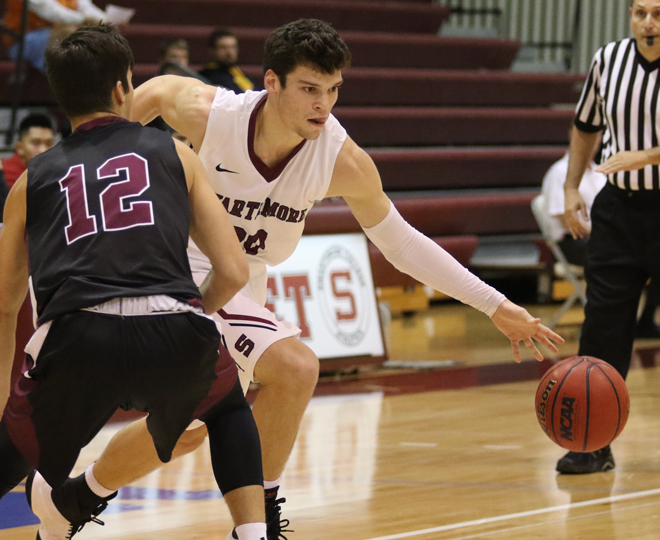 The loss to Shenandoah gave me pause, even if it was an overtime battle. Have I misread the Hornets? I have seen them in person and usually I will pick out concerns. However, I liked what I saw with Lynchburg. But there is the question of who might be the best in the ODAC and others are coming to light like Emory and Henry that have given me pause. Per the conversation about Wooster, there is a point here that maybe I have Denison FAR too low. 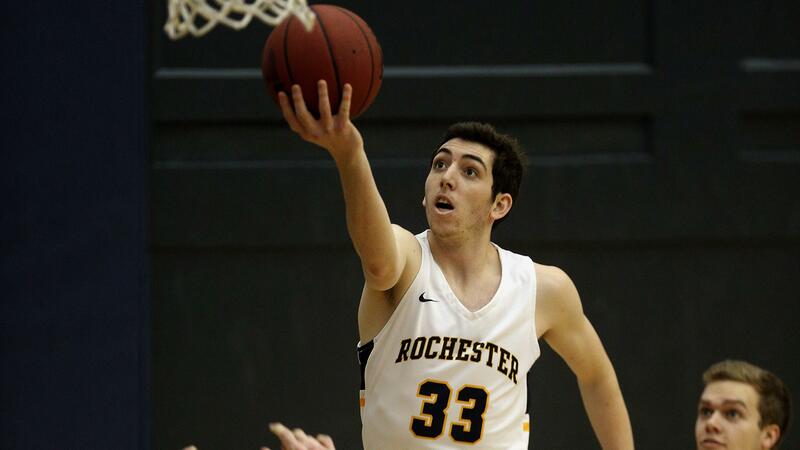 They beat Wooster already this season and who can forget their upset of the Scots in the NCAC playoffs last season? From some reports (received after I voted), Denison is for real but there could be an argument they are suffering from the “usual suspects” conundrum. After a few conversations, I did wonder if I have the Big Red far too low on my ballot. I had a trusted colleague basically whisper in my ear in the month before season started that Swarthmore was going to win the Centennial and they would be very good. I was skeptical. I don’t think the top of the Centennial will be world beaters this year (F&M will struggle far more than people realize). However, the Garnet had a big win over Dickinson and seem to be playing well. 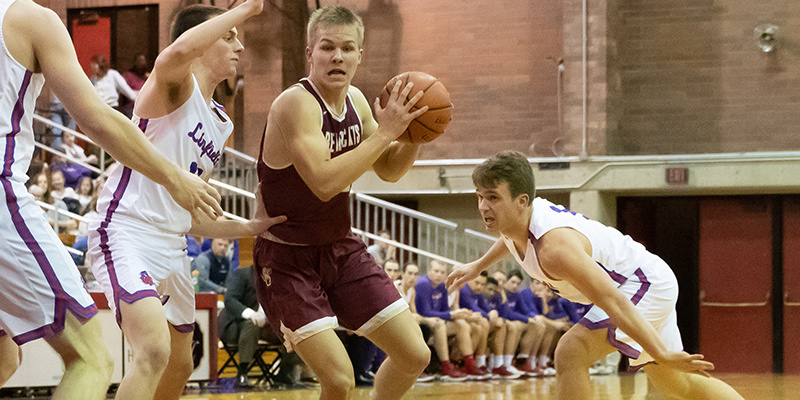 I do struggle to read into their schedule with the likes of PSU-Abington, Centenary (N.J.), and Washington College (who has an upset win over Gettysburg). But the wins over Misericord and Dickinson do cause me to take note. Ursinus and Rowan ahead will be a good barometer. Could the limelight be too bright for the Owls? Maybe. Suffered their first loss to Mass-Dartmouth last week. People forget the Corsairs were very much in the LEC conversation last year with an improved squad. So, I am giving Keene State the benefit of the doubt. There is a far larger target on their backs this year thanks to that incredible NCAA tournament last season. How they respond to the loss will be my litmus test. 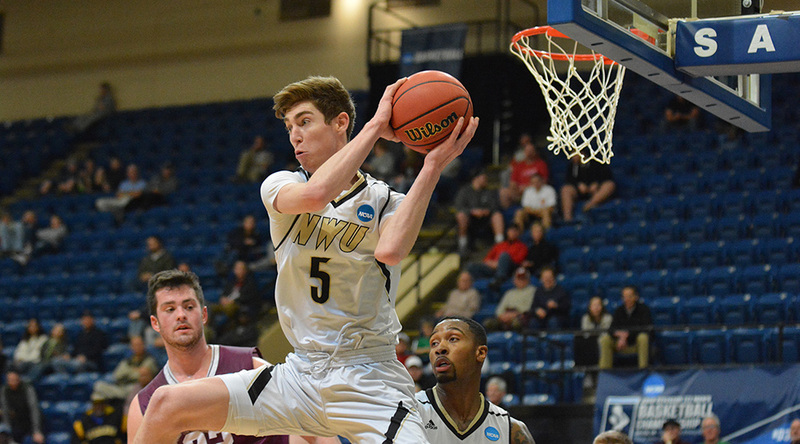 Nate Axelrod (seen last year against Benedictine in NCAA tournament) and Ohio Wesleyan are off to a tough start to the season. Another loss for the Battling Bishops who appear to be battling team chemistry and expectations this season. Three in a row to Capital, Illinois Wesleyan, and Otterbein before finally righting the ship (maybe temporarily) against DePauw. There are a number of good tests ahead in and out of conference for OWU, here is hoping they haven’t used up their at-large flexibility before December even started. In the meantime, my preseason #3 pick will sit off my ballot for a while before I can believe they were as good as I expected. What is going on in University Heights? Is the team distracted by the incredible season the football squad is having (if you don’t know, you really should check it out on D3football.com)? Could Mike Moran be trying to hand the reigns to his son ahead of time to try and slide the job to him? Could that be screwing up chemistry? Ok, so that last part probably isn’t the case, but I would be lying if it hasn’t crossed my mind a few times. Outside shooting is clearly off and the team is clearly struggling. Losses to Hanover, La Roche, Hope, and Muskingum (undefeated!) have put the Blue Streaks season in peril. Marietta is looming along with some other challenges. I will be a bit over-the-top by saying: things aren’t looking good. 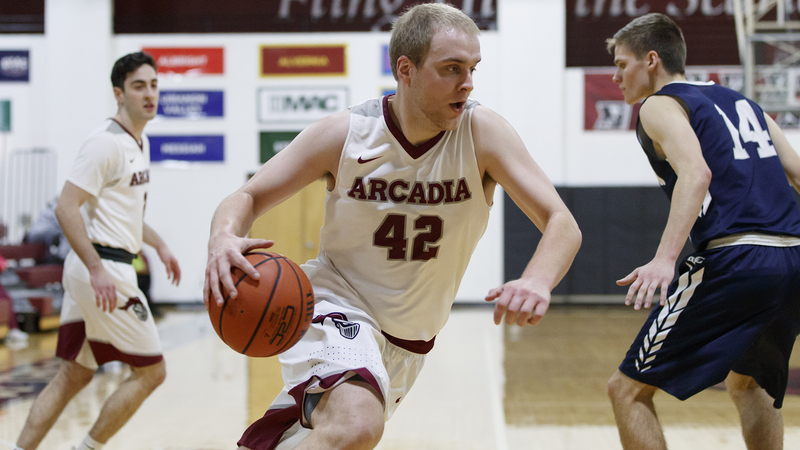 A gentle reminder that I am just one of 25 voters in the D3hoops.com Top 25. I represent one opinion. I am completely fine with those who disagree – there are 24 other voters who disagree because only four others have the same first-place team and I bet anything no one has the exact same Top 25. Just remember, though, just because I have a different opinion doesn’t mean I am right. I will admit when I am wrong as I have already this year. So be gentle when commenting. HA!